warning: Creating default object from empty value in /home/epnetwork/avioproductions.com/modules/taxonomy/taxonomy.pages.inc on line 34. 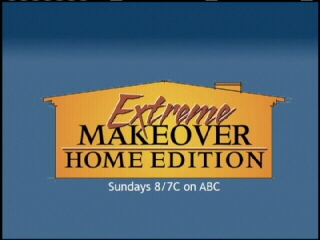 When Anderson Homes was contacted by ABC's Extreme Makeover: Home Edition, Anderson Homes Contacted AVIO Productions to document the project from start to finish. The task wasn't easy, demolish two homes in downtown Wilmington, Delaware, rebuild both house and bring back two deserving families all within the span of a week. A collaborative effort between Stephen Housden and Jim Malatesta, CEO of Vision 4 Music to document the history of Rock N' Roll's most prominent instrument, the electric guitar. 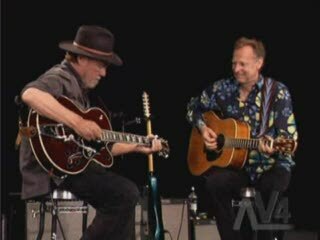 The preliminary shoot featured twelve distinguished guitar players demonstrating techniques, musical styles and discussing their inspirations. 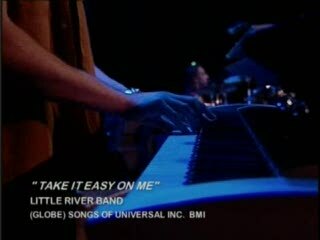 Aimee Mayo is an award winning songwriter and has written such hits as Amazed (Lonestar), Breathe (Faith Hill), and This One's for the Girls (Martina McBride). 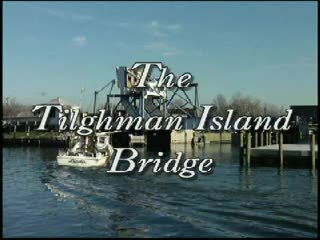 The Tilghman Island Bridge is a unique relocation project. Bridges play an important roll in the economic and social history of a community. Connecting Tilghman Island to the mainland since 1934, the Tilghman Island Bridge is a landmark listed in the National Register of Historic Places. When the time came for the bridge to be replaced, the community felt it deserved to be preserved. 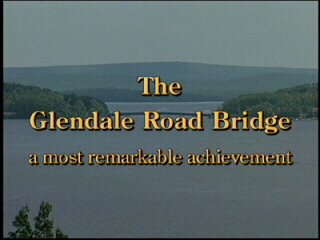 The Glendale Road Bridge is part of a three DVD video series. 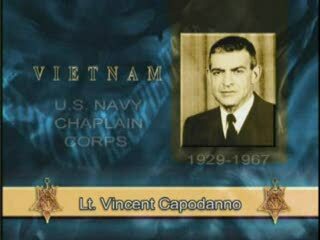 Created as a collaborated production venture orchestrated by Wallace Montgomery & Associates, an engineering and design firm, along with IA Construction and AVIO Productions. The Glendale Road Bridge was the most challenging production in construction video series because of the location and poor weather conditions.